Please upload all related music, sound effects, voice clips, or any videos for this section. See the help page for information on how to get started. Specifics: Non-board musical tracks. 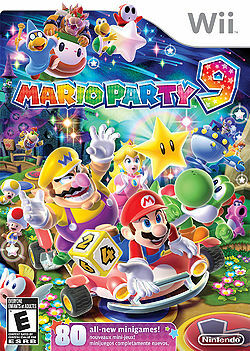 See Category:Mario Party 9 Media Files for additional tracks uploaded.